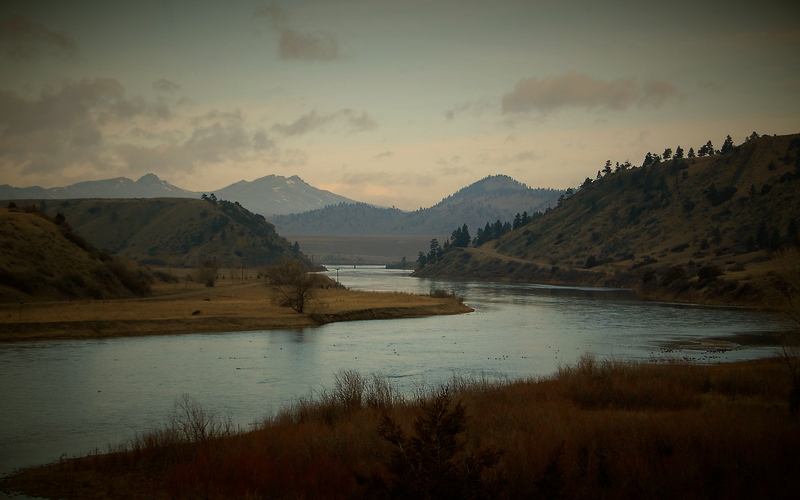 Smith River Permit: How Lucky Where You? 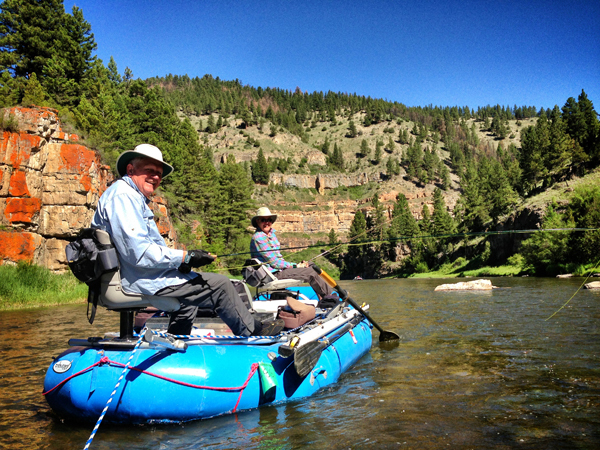 Smith River Raft set for fishing. Looks like, Feels like, Sounds like, Smells like…SPRING…But the Calendar Says WINTER?! 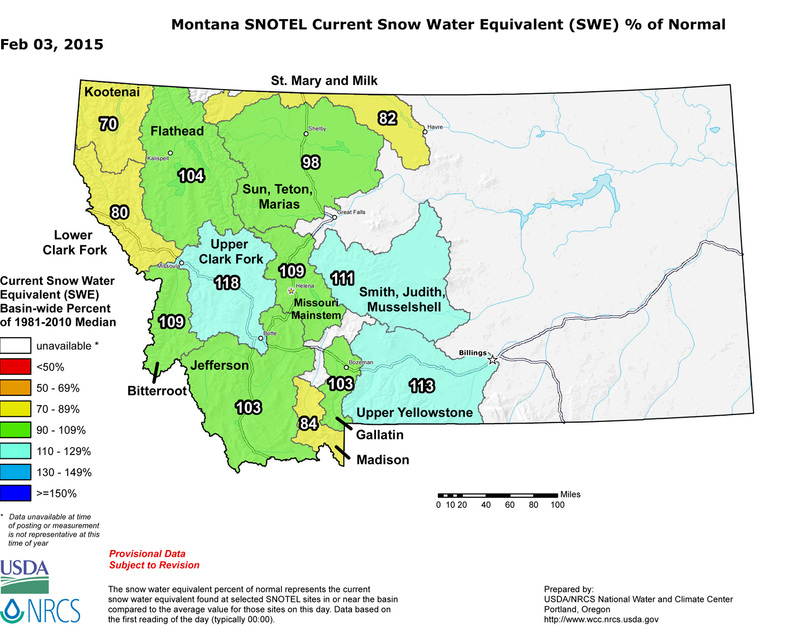 Flows: 4670 cfs…. Water Temperature: 34.2° F…. Freezing Fog..that’s what its like in Helena today, but the Live Web Cam shows some sun hitting the MO’. 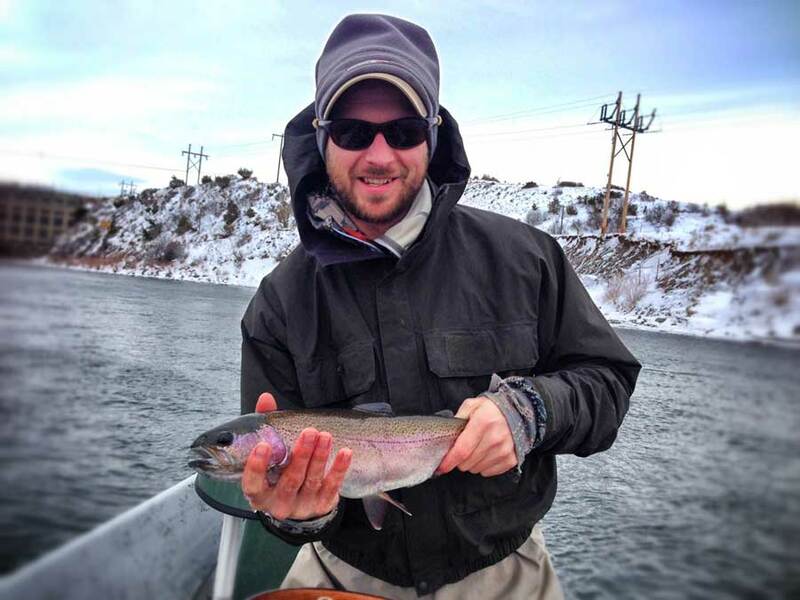 This weekend temps were just right for some good Winter fishing. The kids and I tried ice fishing for the first time on Spring Meadow Lake, while Ben, our new employee, and Chris floated the MO’. Both adventures proved to be very productive for catching trout. Take a shovel! There is a pile of gravel at the dam that came in handy to help with some traction. Remember, CrossCurrents is hosting its’ Beginner Fly Tying Classes in our Helena shop one night a week for five weeks. For more information, please call CrossCurrents Fly Shop in Helena 406-449-2292, or stop by for a visit. 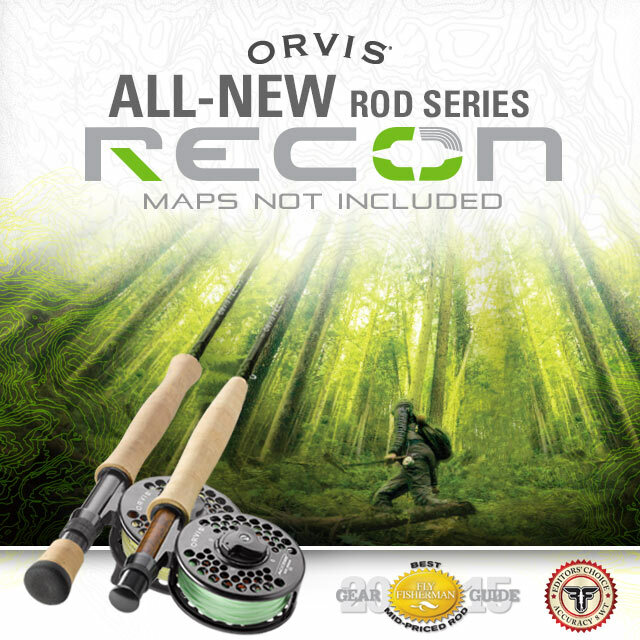 WATCH THE VIDEO and tour the Orvis Rod Shop in Vermont.